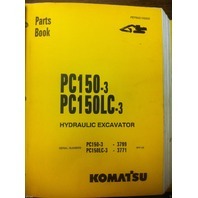 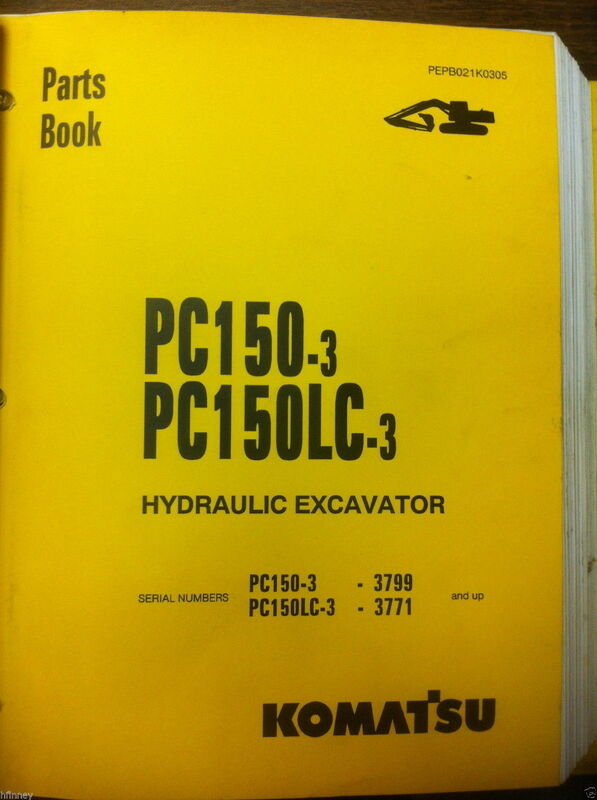 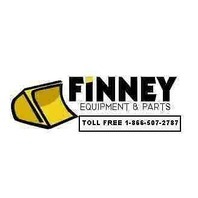 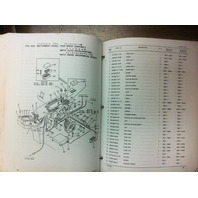 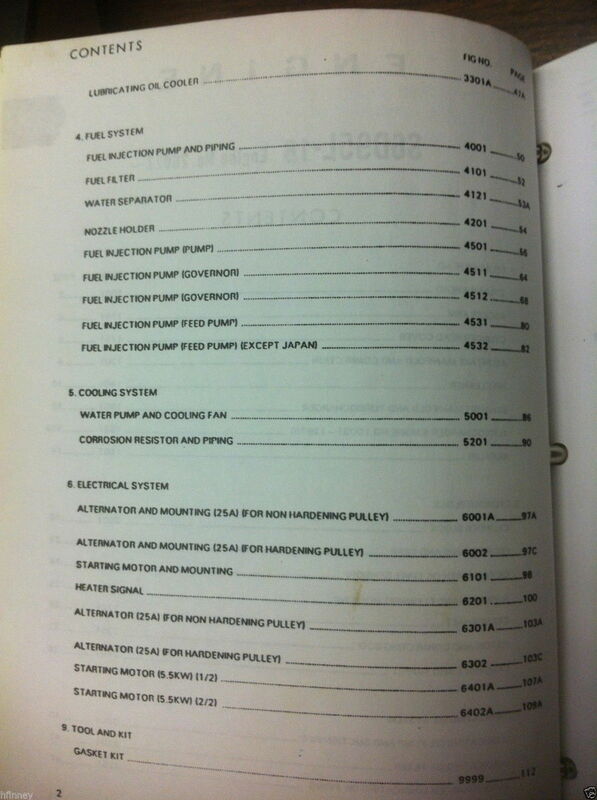 You are bidding on a NEW KOMATSU PC150-3 PC150LC-3 Parts Manual. 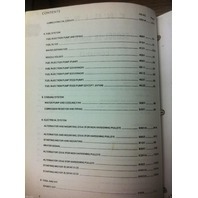 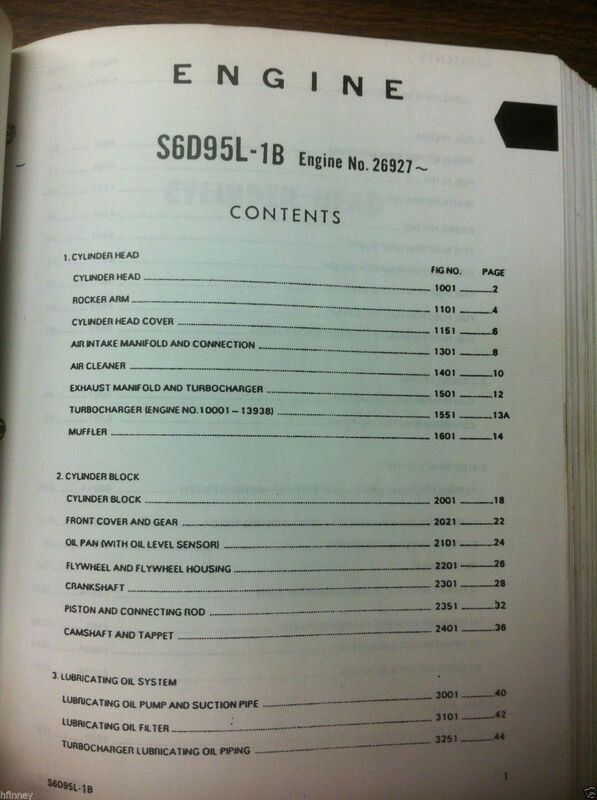 Komatsu publication # PEPB021K0305 Book is over 500 pages.. 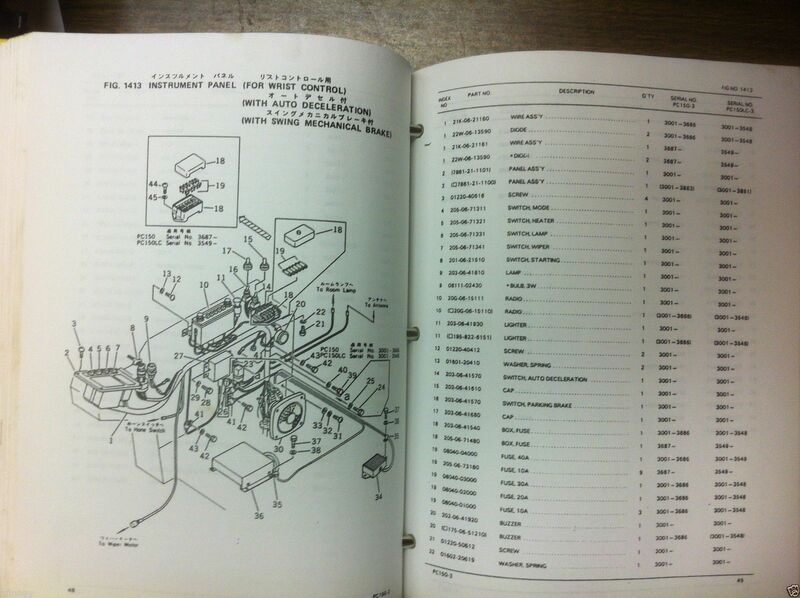 This version is on 8 1/2 x 11 inch paper and is comb bound so that it can lay flat on a table (or machine fender!). 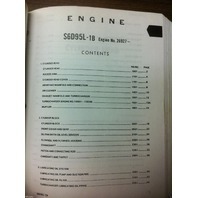 Note this book does not come with a 3-Ring binder but it has a 3-ring hole punch to fit a binder.